As some of you may know, in just fourteen short days I’ll be moving cities! Trust me I know that there is truly no place like New York and no city will ever be able to compare, but I also know a bit of change is what the doctor ordered. I always thought that I’d spend my last few weeks running around the city doing everything, but I’ve actually been doing little else than going to work, seeing a few friends here and there, and spending moments at night staring out the window, loving the view, the light, and even the screech of the taxis below. This weekend I won’t be headed out to the East End which is refreshing since I feel I’ve spent very few weekends at home. I have a bit of a to do list to attend to, but I also want to make sure to spend some time at favorite hotspots, so for this week’s edition of weekend finds I’ve decided to feature a few favorite New York finds, from favorite boutiques, to delicious restaurants because after all there really is no place like home, xo. Before I fell in love with fashion I fell in love with books. 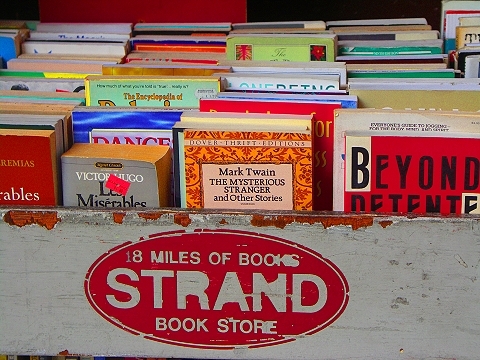 The Strand Book Store is a kind of oasis filled to the brim of adventure and wit. 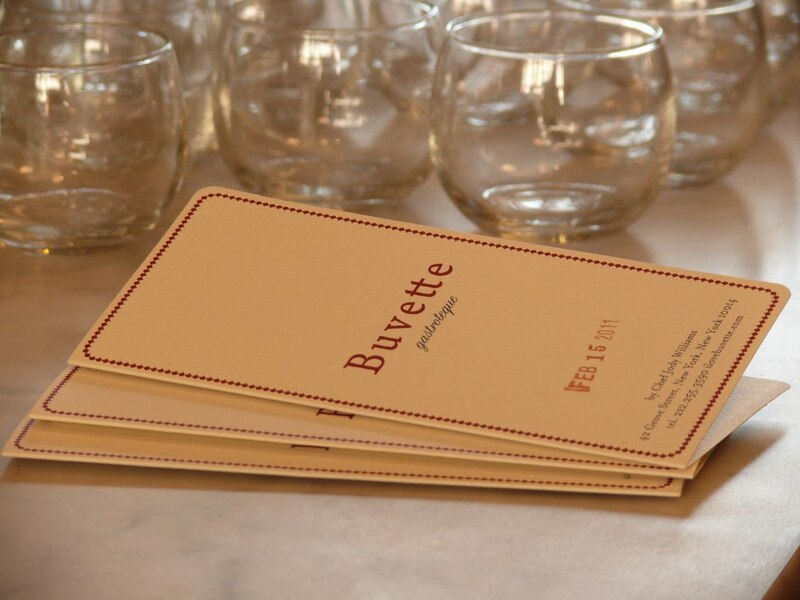 I love Buvette. Hidden in the West Village it is one of the most delicious restaurants I’ve been to in New York. I’ve shared many laughs and late nights there with close friends. Though I don’t often go to Barneys whenever I’m in need of a great pair of shoes I always find myself wandering towards their fantastic collection, shoes are really a girl’s best friend after all. 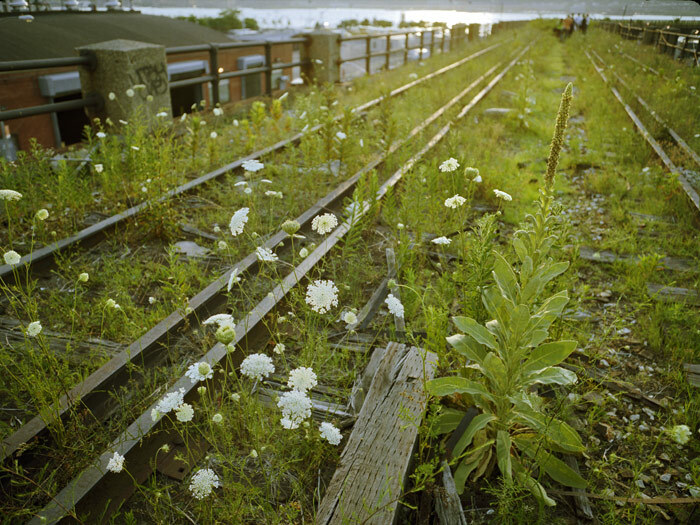 The Highline is gorgeous, you almost forget where you are as you walk surrounded by fresh flowers and bird houses. It’s truly a magical place located in what I think is the heart of the city.